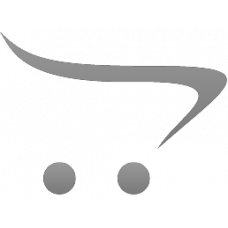 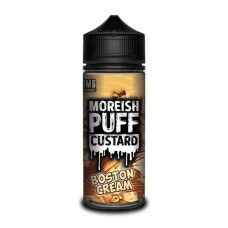 If you demand the very finest e-juice products that are packed with mouth watering flavours and superior-quality lab-safe ingredients for your e-cig, then ifancyone.com have a huge selection of the best vaping e-liquids in the world. 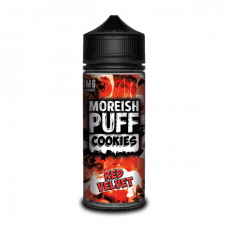 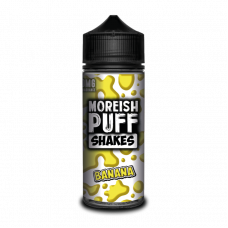 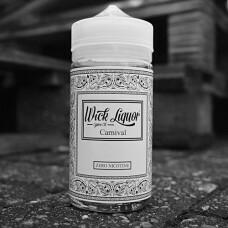 From exotic fruits to robust tobacco flavours, from morish creamy desserts to fresh and zingy menthol. 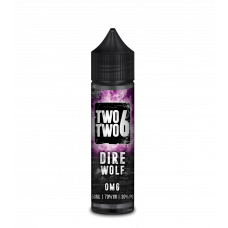 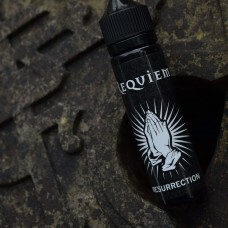 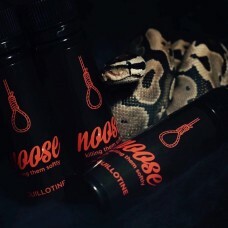 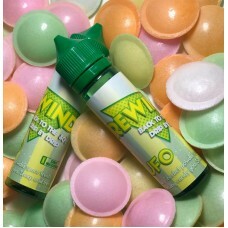 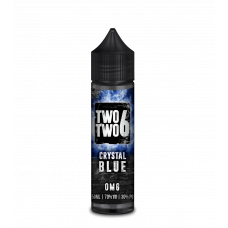 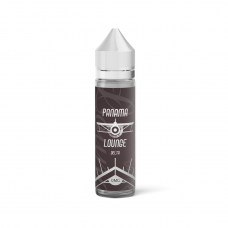 The range of e-liquid we have to offer will keep you smiling and licking your lips for the next hit. 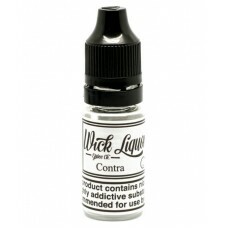 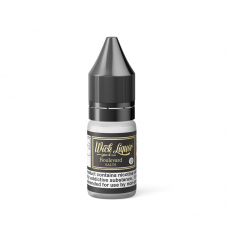 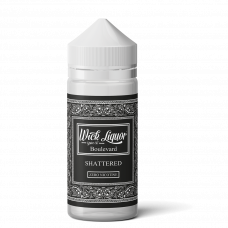 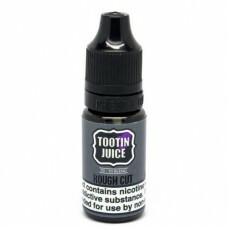 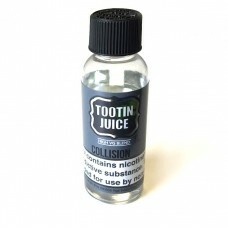 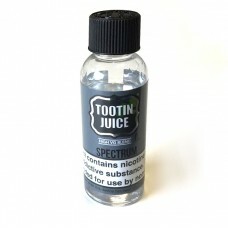 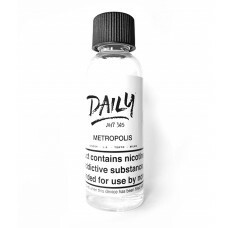 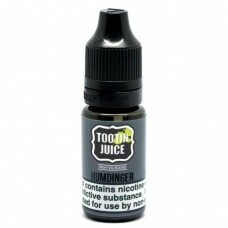 Browse E-Juice from Tootin Juice, Wick Liquor and Daily.